What every new blogger needs to know! I just want to say a BIG Thank You to everyone that has helped me out starting my blog again after a big break! I have now bought my own domain and excited to blog in 2015! So many people have gave me some great tips and advice to meet the right people and get chatting at the right times! 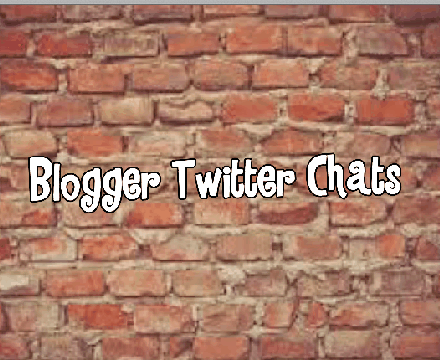 One thing that has helped my blog hugely has been the Twitter chats between other bloggers. There are so many different ways to network with others and of course this is the easiest way! On the Twitter chats you can promote your blog for new readers, get advice and tips, or just have a chat and get to know what others are doing and their blogs too! It is really helpful for new bloggers especially, so I have put together a list of hashtag 'chats' and the day and time they take place! I am focusing specifically on just Fashion, Beauty, Lifestyle as these are the only ones I know right now and would love for anyone to comment on any others which may help! I personally find Sunday chats the best!! Other than the chat schedules, I have also been learning what are the best hashtags to use when promoting your posts! I personally use #fbloggers #bbloggers #lbloggers on the end of my tweet and I also tag @UKBlog_RT and @TheBlogGuideRT too as they retweet your posts and share them to a wide audience! 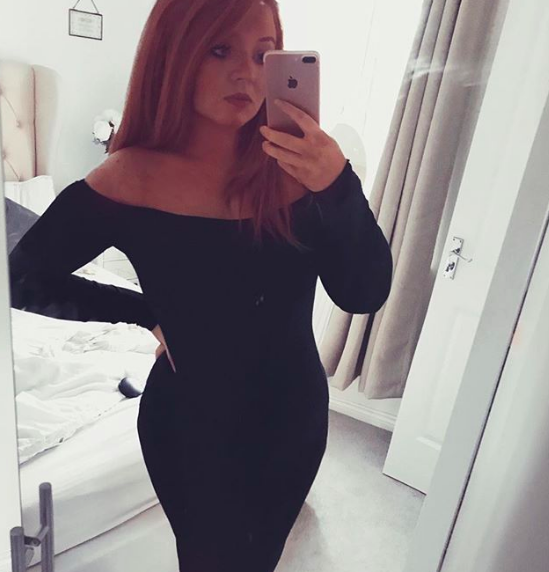 I have noticed the tweets shared along with an image result in more interest- so make sure you share a snippet of your outfit, or nice picture along with it. Also, share your posts on Instagram by linking to your blog, and using the same hashtags too! If you are sharing outfits of the day, make sure to hashtag #ootd and #wiwt and #asseenonme too as new readers can find your profiles and your blogs too. I hope this helps as it has really helped me over the past few weeks! Are there any hashtags I am missing out? Any accounts to tag which retweet your posts? And something I am looking for is a hashtag for events/meet ups? ?